Huawei completed a set of 5G SA (standalone) functional C-Band tests in Beijing based on the 3GPP NR standard. 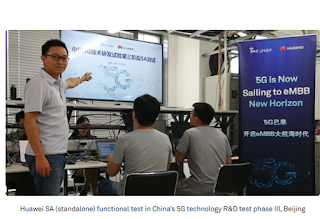 The SA test of 5G NR radio access network (RAN) took place in the third phase of China 5G technology R&D test in Beijing, which was organized by the IMT-2020 (5G) Promotion Group. 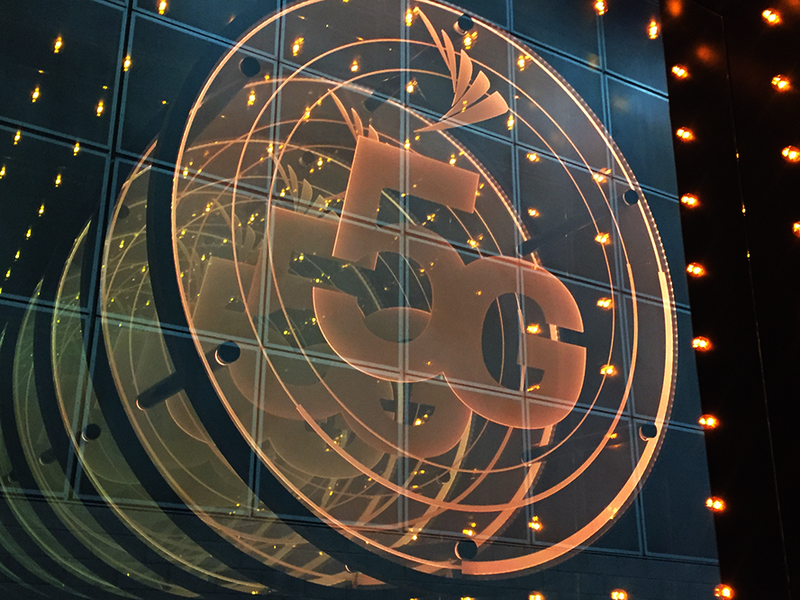 Huawei said this marks the first 5G SA functional test based on the official protocol version of 5G NR (New Radio), following the completion of the 3GPP 5G NR Release15 standard (SA) in June 2018. 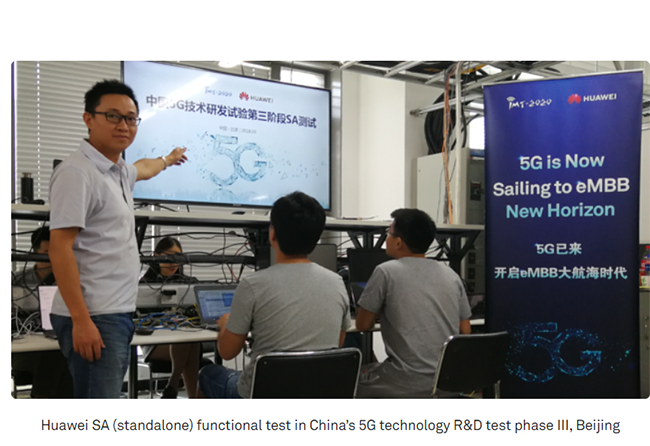 The testing used Huawei’s End-to-End (E2E) commercial products, including its 5G NextGen Core (NG Core), gNB , 5G test terminal, and a commercial terminal based on its Balong 5000 chipset. Affirmed Networks is introducing a virtualized Evolved Packet Core (vEPC) on Amazon Web Services (AWS). The company says its "Mobile Network as a Service" enables mobile operators to quickly and economically deliver both 4G and 5G services over a scalable cloud infrastructure without requiring excessive capital investments.Mobile operators could use the vEPC to deliver differentiated services, such as IoT/M2M services, enterprise data services, MVNO wholesale services, 4G and 5G services, without costly data center or network infrastructure investments. "The industry has realized that to keep pace with the explosion of data growth a new approach is required," said Amit Tiwari, Affirmed Networks' Vice President, Strategic Alliances and Systems Engineering. "Cloud-based mobile network architectures are providing operators with unprecedented network flexibility. With the ability to now access AWS as part of a "Mobile Network as a Service" solution, operators gain the ability to easily and cost-effectively scale their networks and their business across geographies and networks that were previously out of reach. With this evolution in networking, they can provide new, innovative, and extremely cost-effective services for end customers." Sprint has activated Samsung's 5G-ready massive MIMO solutions on its production 2.5 GHz TDD-LTE network. Samsung said its massive MIMO can provide a way for operators to inject new capacity into their network without having to purchase more spectrum or add new base stations. It is being used by Sprint to significantly boost LTE network speeds and capacity for millions of U.S. customers, while improving network efficiencies through advanced beam-forming. Additionally, this helps provide Sprint with a seamless upgrade path to 5G New Radio (NR), utilizing the carrier’s deep 2.5 GHz spectrum. 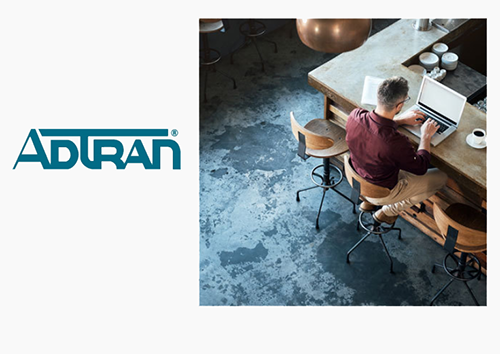 In February 2018, Sprint announced its selection of Samsung as a massive MIMO provider for their future 5G mobile network launch in the U.S..
ADTRAN introduced a cloud-managed Wi-Fi solution that enables service providers to enter the large, underserved small business market. Cloud-managed Wi-Fi services have been one of the fastest growing segments for enterprise cloud. 100% cloud-managed IT: No required subscriptions or licenses. No installation or management of on-premises controller or software. Zero Touch AP Provisioning: APs automatically discover the cloud and download firmware configuration. Zero-IT Setup: Fully functional employee and guest network in five minutes or less with just a few wizard-driven key strokes and mouse clicks. Powerful enterprise-class APs: Efficient pricing at 75% lower than typical enterprise-class APs and licenses. Machine learning-powered Wi-Fi: Self-optimizing and healing technology that includes DynamicRF for automatically adjusting optimal radio settings, DynamicSteering for automatically steering clients to the best AP or radio within an AP; and DynamicMulticast, whichprevents multicast traffic typically sent at low data rates from impacting overall performance by learning about traffic patterns and automatically adjusting optimal multicast settings. Testing was conducted at a New York test plant and involved the ADVA FSP 3000 AgileConnect and, for the first time, the FSP 3000 CloudConnect. 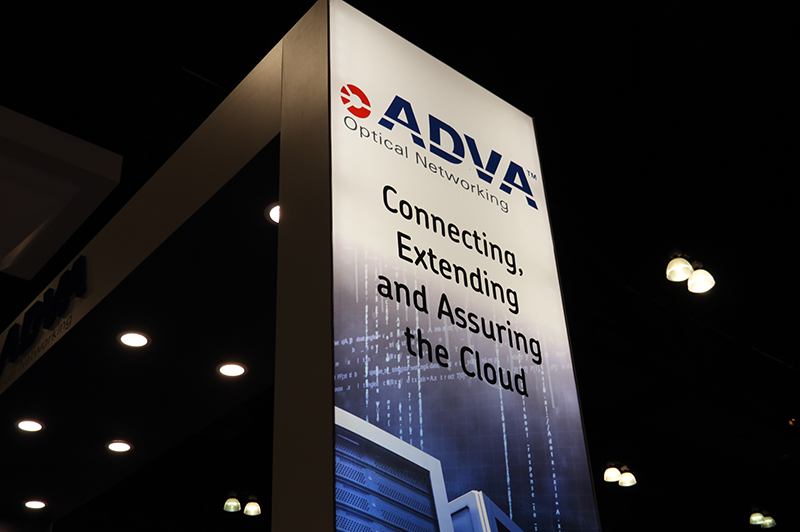 ADVA said 32Gbit/s Fibre Channel can reduce latency by 30% and deliver 50% more input/output operations per second when compared with competing storage networking solutions. According to IDC's inaugural forecast for the period 2018–2022, the worldwide revenue for the VNF market in 2017 stood at $2.5 billion across all segments. 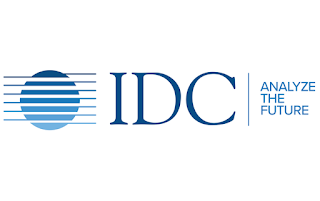 IDC said VNF revenue weill double as early 5G deployments take shape and as wireline initiatives such as vCPE, CORD, and HERD gain further momentum. The new VNF forecast follows the release of IDC's first forecast for Network Functions Virtualization Infrastructure (NFVI) in August 2018. "Communications service providers globally recognize the need to digitally transform their network infrastructure and build more customer-centric business models. Embracing software-defined networking principles and deploying network functions in virtualized form factors are a strategic necessity not only for carriers as they invest in their future but also for vendors supplying those solutions to the market," said Rajesh Ghai, research director, Carrier Network Infrastructure research at IDC. 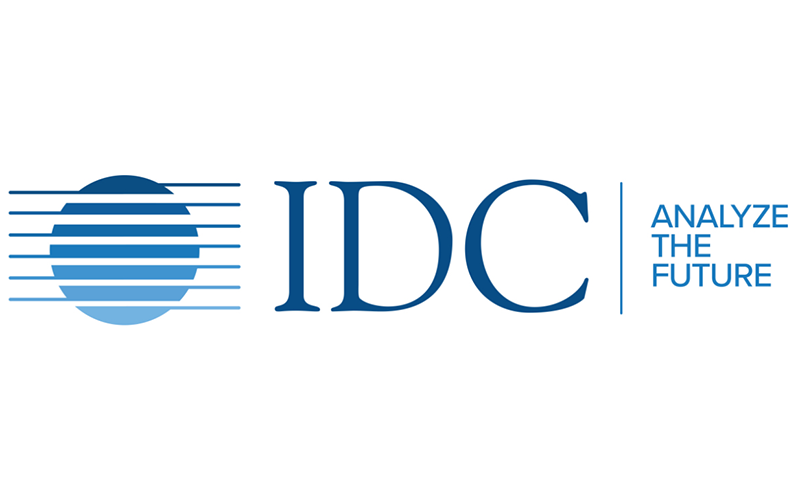 "This research document is IDC's first effort to size and forecast the market for virtual network functions (VNFs) across all carrier network infrastructure domains." Nokia will sell its Velocix IP Video business to Volaris Group , a Toronto-based software company. Nokia's Veloxic video product portfolio includes caching and streaming products, origin and storage technology, and stream personalization software. Volaris intends to use these assets to launch a new pure play streaming technology company called Velocix, operating as an independent business within Volaris Group's Communications & Media portfolio. 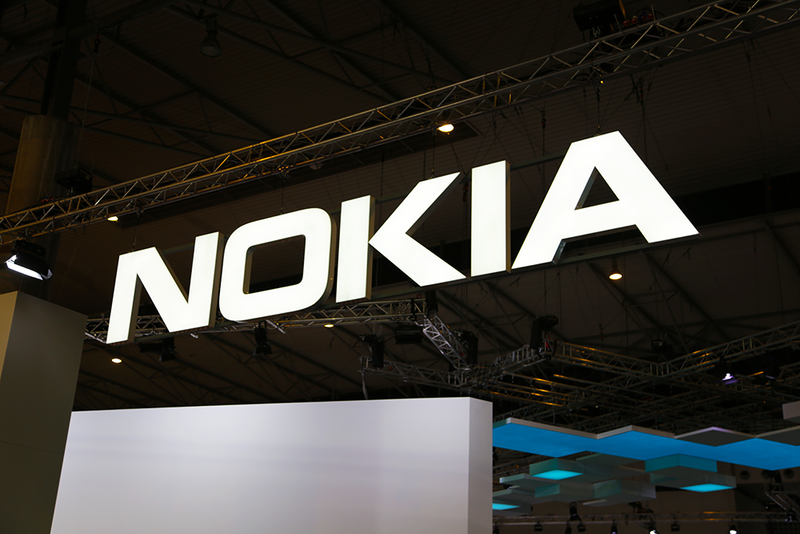 Nokia will remain a minority shareholder in the new entity and will become a channel partner. The majority of Nokia's IP Video business employees are expected to transition to Velocix. Financial terms were not disclosed. Nokia said it will maintain certain elements of its video unit, including integration business and associated employees, to provide continued support for existing customers. Qualcomm entered into accelerated share repurchase agreements (ASR Agreements) with each of Bank of America, N.A., Citibank, N.A. and Morgan Stanley & Co. LLC to repurchase an aggregate of $16 billion of Qualcomm’s common stock, with an initial delivery to Qualcomm of approximately 178 million shares in the aggregate. The final number of shares to be repurchased will be based on the volume-weighted average price of Qualcomm’s common stock during the term of the transaction, less a discount and subject to adjustments pursuant to the terms and conditions of the ASR Agreements. Qualcomm is funding the accelerated share repurchase with existing cash resources. Taoglas, which specializes in antenna designs, announced the first three antennas in its Extensis range of narrowband IoT (NB-IoT) antennas.. 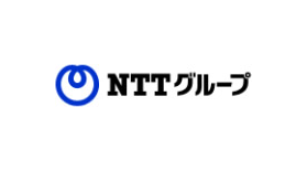 The launch includes the world’s smallest ceramic NB-IoT antenna that covers supports Bands 8 (880-960 MHz) and 20 (791-862 MHz), as well as Band 5 (824-894 MHz) to allow IoT devices—such as asset trackers—to work across different regions and different carriers. Its low profile (2mm) and small footprint (14.1mm x 8.3mm) make it the world’s smallest NB-IoT antenna. Taoglas is also introducing an ultra-thin, flexible multiband antenna that supports all LTE bands—including the new Band 71 that will be used for NB-IoT in the U.S. This antenna features the company's patent-pending Taoglas Boost technology, which delivers up to a 2 dB improvement in antenna performance when integrated into small devices. Taoglas Boost is particularly suited to designs with shorter ground planes, allowing IoT and other device designers to bring to market a wider range of smaller devices that would otherwise not have been able to meet certain stringent carrier certification requirements. The third antenna in the Extensis range is the patent-pending FXUB64 flexible ultrawideband antenna, which has been designed for all working frequencies in the 600-3000 MHz spectrum, covering all Cellular, 2.4GHz Wi-Fi, ISM and AGPS, including LTE Band 71. The ultra-thin (130mm x 20mm x 30*0.2mm) polymer antenna is delivered with a flexible peel-and-stick body with excellent efficiencies on all bands. Taoglas is the world’s first to include LTE Band 71 in an off-the-shelf cellular antenna product. The antenna is compliant to T-Mobile’s new 600MHz over-the-air (OTA) requirements when properly integrated into the customer’s device.